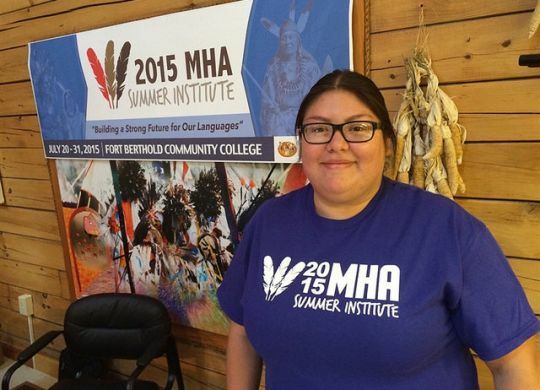 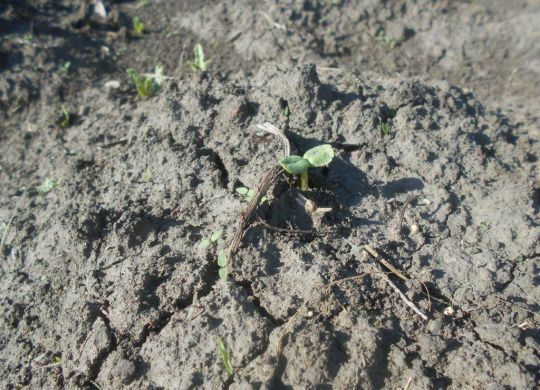 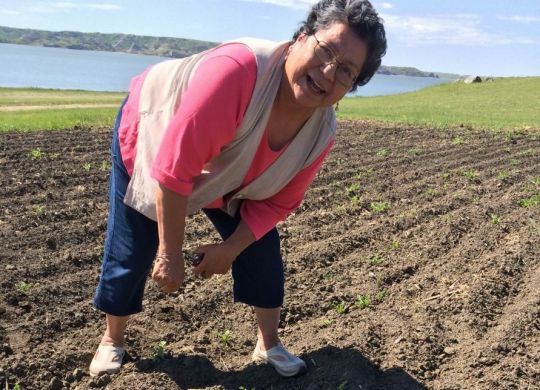 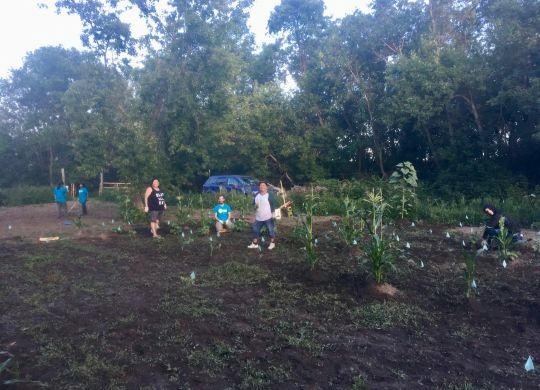 The Hidatsa Gardening Project is back! 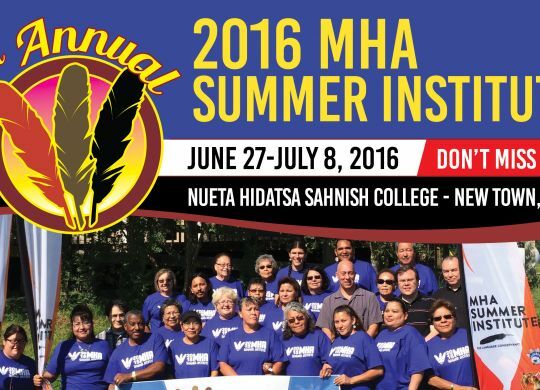 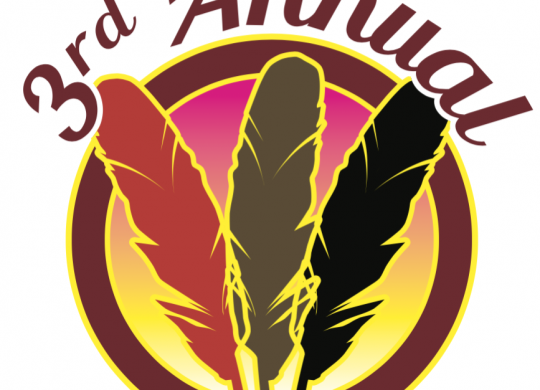 MHASI 2016 – Only ONE Week Away! 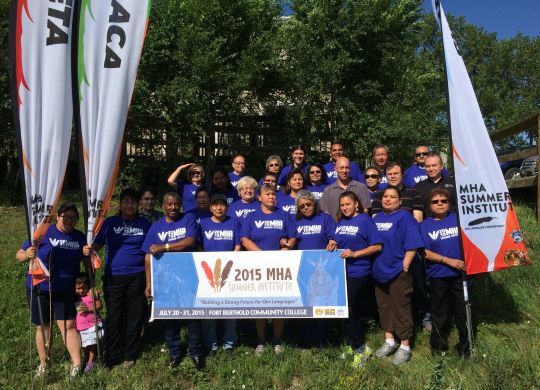 MHA Summer Institute 2016 – Have you registered? 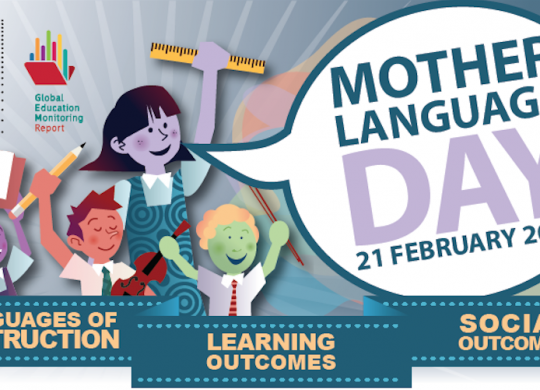 Post in Hiráaca on International Mother Language Day 2016!